to encourage intergroups to participate in Region 2. Receive updated intergroup listings from R2 Board. Receive copies of unaffiliated group registration forms from R2 Board/WSO and respond appropriately. Locate nearest intergroup and note on group registration form, including intergroup name, address and telephone. Encourage those groups located near an existing Intergroup to join that Intergroup. If improper paperwork is the problem, ask the group to resubmit proper group registration forms. 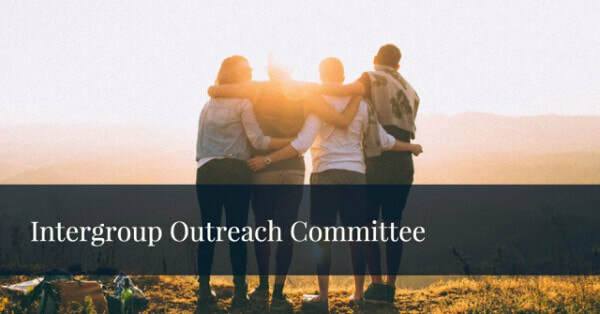 Encourage groups located more than 50 miles from an intergroup to join distant Intergroup or form a new Intergroup together with nearby unaffiliated groups. Enlighten unaffiliated groups about their status. Reach out and communicate with struggling and/or newly formed Intergroups. Work within the budget assigned by R2.